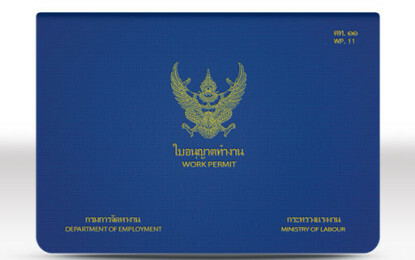 Short business trip to Thailand and do I need a work permit? 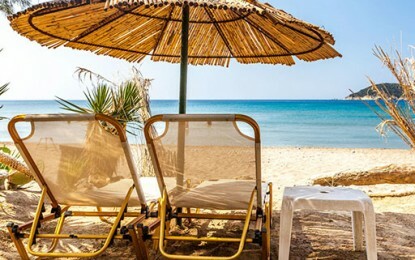 Mar 13, 2015 Rex Baay Visa Options Comments Off on Short business trip to Thailand and do I need a work permit? Copyright © 2015 Thai Visa News | All Rights Reserved.